Welcome to Tropical Gardens at Boca Chica. We have an optimized screen reader version of this site available. 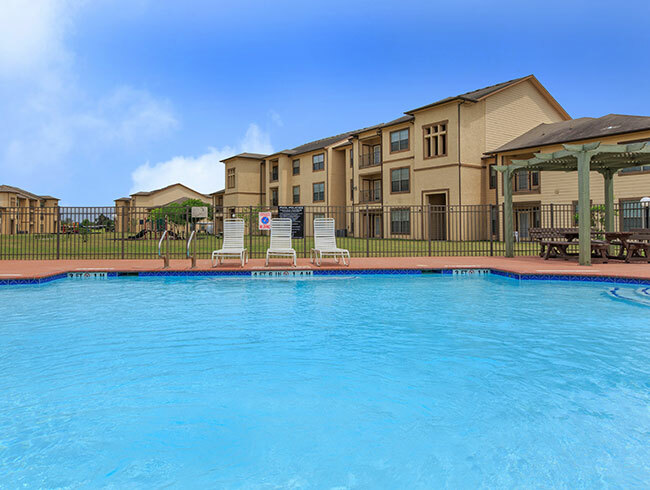 Finding an apartment home in Brownsville, Texas has never been easier! Be one of the residents to call the community of Tropical Gardens at Boca Chica home. Tropical Gardens at Boca Chica caters to a lifestyle of relaxation and comfortable, spacious living. 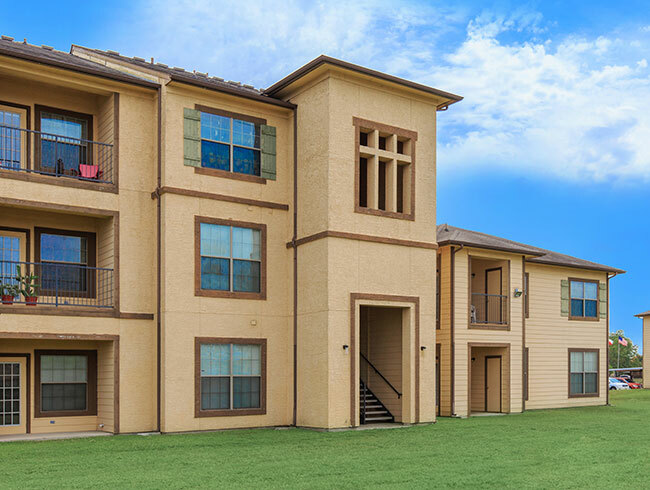 Our residents appreciate being in close proximity to a wide selection of restaurants, shops, and schools. Our goal is to make our residents smile and it's easy to do so because our community features one, two, and three bedroom floor plans that are designed with your comfort and convenience in mind. 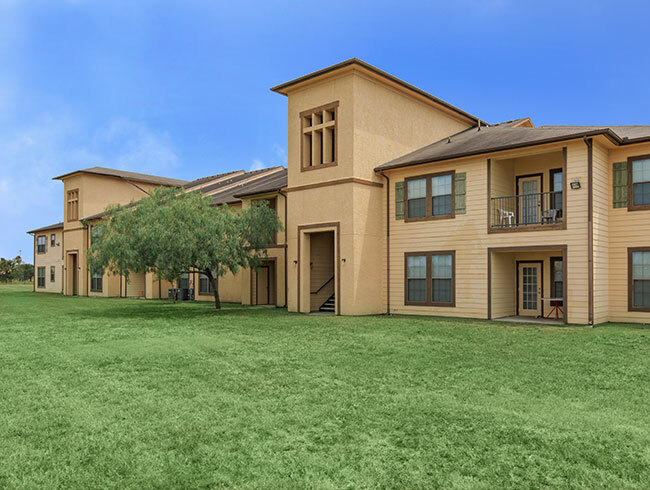 Our apartment homes come well-appointed with 9 foot ceilings, ceiling fans, all electric kitchens, pantries, tile and carpeted floors, private patios or balconies, washer and dryer connections, and more! 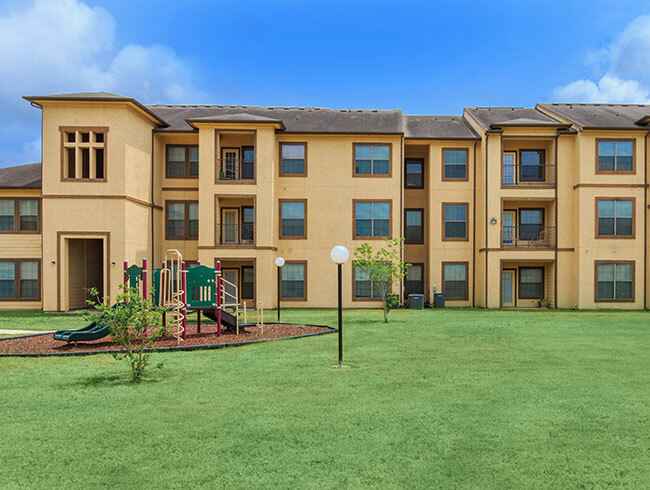 Take advantage of all the community amenities and services we offer at Tropical Gardens at Boca Chica. 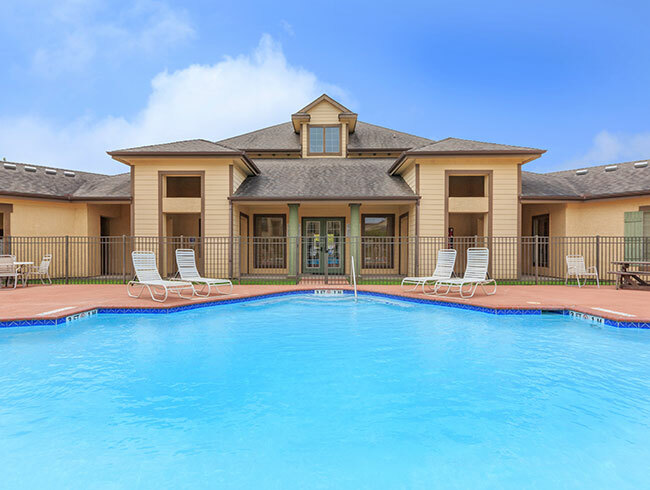 A gorgeous swimming pool, business center, picnic areas with barbecue grills, a clubhouse, and children's play area are all here for you. We also have covered parking, gated access, a laundry facility, on-call and on-site maintenance, and we're close to nearby public parks. Come home today!